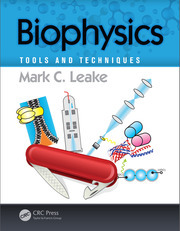 Authored by world-leading physicists, this introductory textbook explores the basic principles of polymers, colloids, liquid crystals, wetting, and foams. It is a practical ‘toolbox’ for readers to acquire basic knowledge in the field and facilitate further reading and advanced courses. 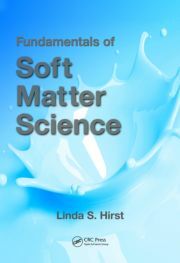 Undergraduate students in physics, biology, and the medical sciences will learn the basics of soft matter physics, in addition to scaling approaches in the spirit of the Nobel prize laureate in physics in 1991, Pierre-Gilles de Gennes, the inventor of soft matter physics and close collaborator to author Françoise Brochard-Wyart. 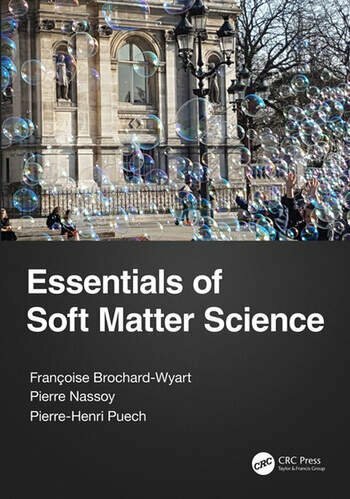 Françoise Brochard-Wyart is a theoretical physicist in soft matter physics and Professor at Sorbonne University and the Institut Curie, France. She studied at École Normale Supérieure de Cachan. After a PhD in Liquid Crystals under the supervision of Pierre-Gilles De Gennes, she studied polymer physics and wetting before moving to biophysics. She is a member of Institut Universitaire de France. She was awarded the Jean Ricard Prize from the French Physical Society in 1998. Pierre Nassoy is an experimentalist physicist and a CNRS senior scientist at the Institut d’Optique d’Aquitaine in Bordeaux, France. He studied at Ecole Supérieure de Physique et Chimie Industrielles de Paris (ESPCI) and obtained an engineering diploma. He was junior CNRS scientist interested in cell biophysics at the Institut Curie until 2012. Pierre-Henri Puech is an experimentalist (bio)physicist and an Inserm junior scientist at the Laboratoire Adhésion et Inflammation (LAI) in Marseille, France. He studied at Ecole Supérieure de Physique et Chimie Industrielles de Paris (ESPCI) and obtained an engineering diploma. His research interests center around cell biophysics, in particular in the context of mechanotransduction in T-cell recognition.